New & Improved Salads from Sir Pizza. At Sir Pizza of Michigan we load our pizzas with premium toppings all the way to the edge. Less crust, more stuff! 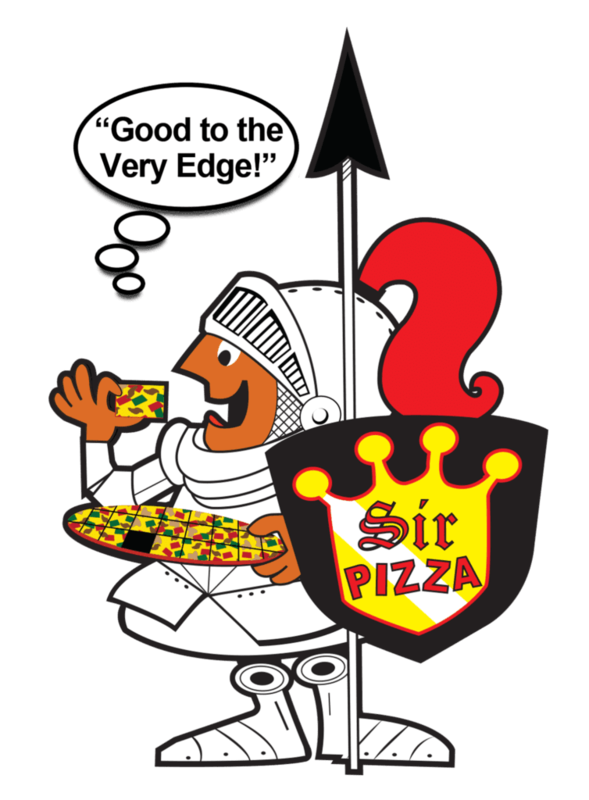 Order from any of our 4 locations to see why Sir Pizza has been called the best pizza in Lansing. More than pizza, we offer a full menu of salads, subs, pastas, wings, calzones, desserts, and more! 201 E. Cesar E. Chavez Ave.